If you liked this show, you should follow Tai Goodwin. The beliefs we were raised with as girls were meant to help us be social acceptable. They were never intended to be used when we entered Corporate America and they are holding us back. I help women show up in the workforce using systems that are developed for women to help them be successful and to help them show up in a powerful way. 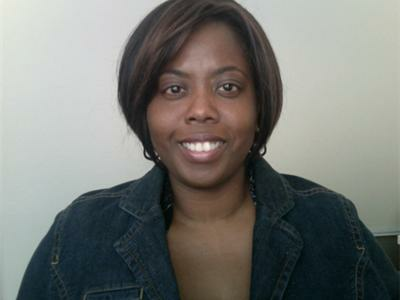 Our Guest: Zee Worstell is the founder of AccelerateHER International, a female centric career coaching organization. Zee works with busy, professional women to suspend the “Good Girl” beliefs learned when they were young and replace them a with an empowering belief system rooted in self confidence. She is dedicated to helping career focused women learn how to stand in their greatness and create success in their career while still having time for their family. 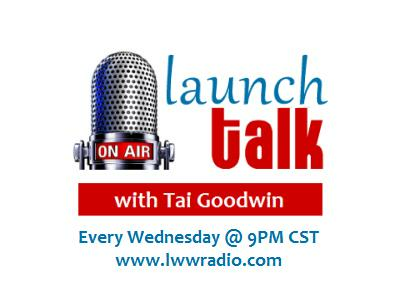 Your Host: Tai Goodwin is Editor-in-Chief of Launch While Working.com, the official online magazine for professionals who are launching a business while working a full time or part-time job. Published on Forbes Woman.com, she writes for CAREER Magazine’s Launch While Working column, and is currently working on her first book: 9 to5 with a Business on the Side: Real Advice for Launching a Business without Quitting Your Day Job. In addition to hosting Launch While Working on Blog Talk Radio and Tai also serves as co-host of #SmallBizChat on Twitter.